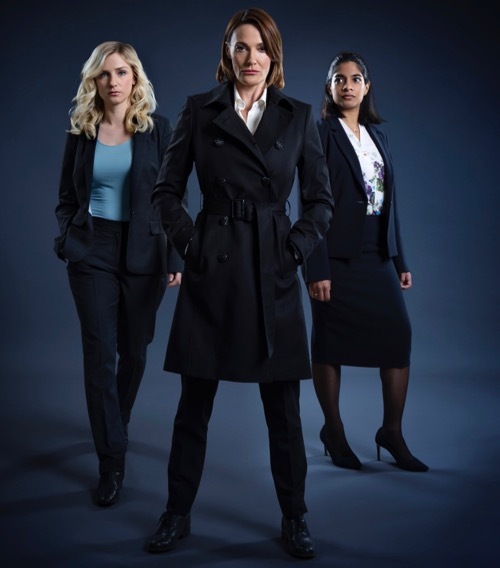 Created and written by Kate Brooke, the drama also features Faye Marsay (Det Sgt Katherine Stevens), Adrian Edmondson (Supt Cliff Walker), Kenneth Cranham (Charlie Haverstock), Art Malik (DCS Alan Taheeri) and Lee Boardman (DI George Morris). 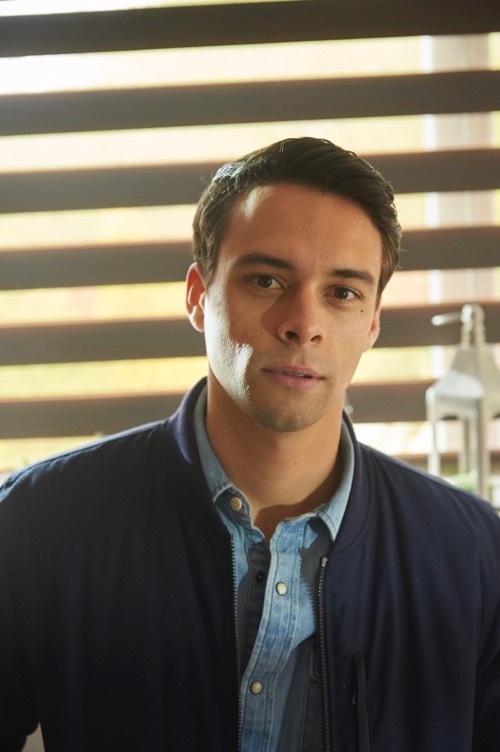 Plus Adam Long (Joe Bancroft), Charlie May-Clark (Becky), Steve Evets (Len Dorman), Charles Babalola (DS Andy Bevan), Ryan McKen (Danish Kamara) and Neil Ashton (DCS Jim Stuart). 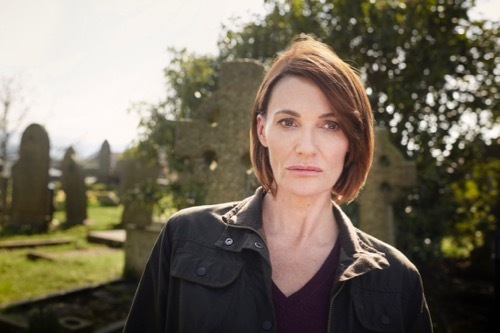 Sarah Parish as Elizabeth Bancroft. 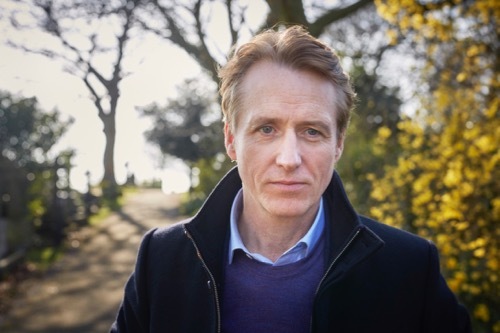 Linus Roache as Tim Fraser. 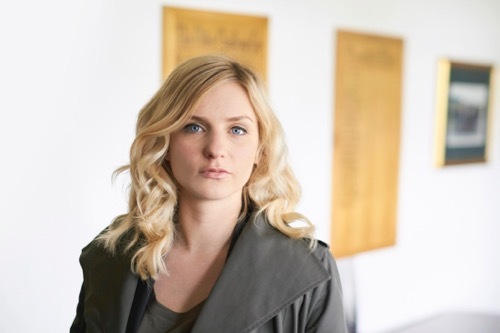 Faye Marsay as Katherine Stevens. 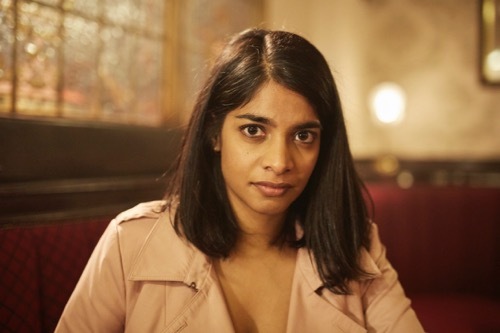 Amara Karan as Anya Karim. 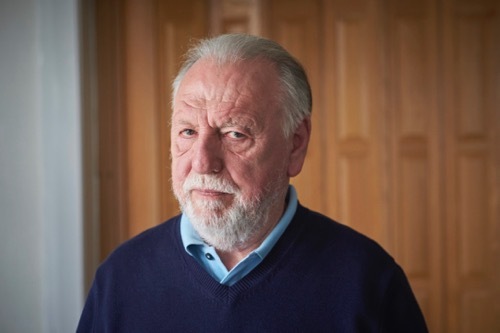 Kenneth Cranham as Charlie Haverstock. 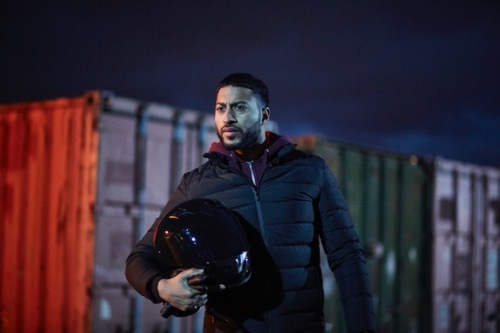 Ryan McKen as Daanish Kamara. 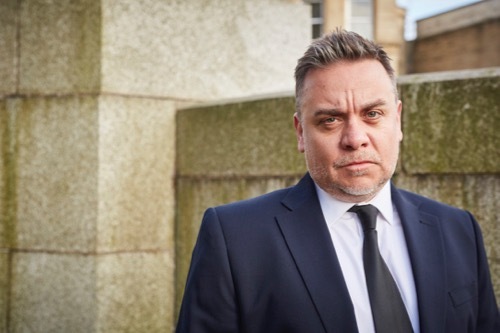 Lee Boardman as DI George Morris. 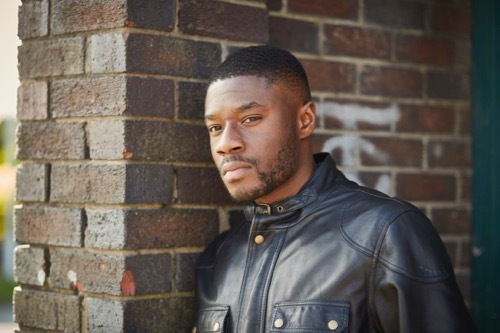 Charles Babalola as DS Andy Bevan. 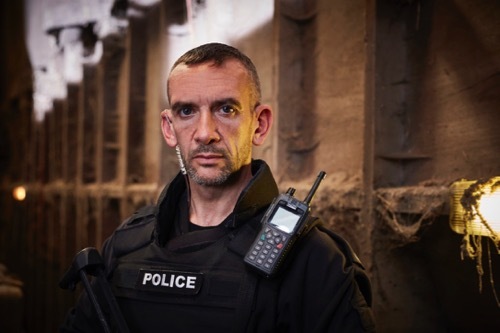 Neil Ashton as DCS Jim Stuart. 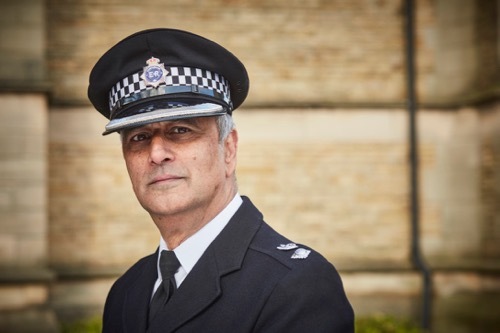 Art Malik as DCS Alan Taheeri. Adam Long as Joe Bancroft. 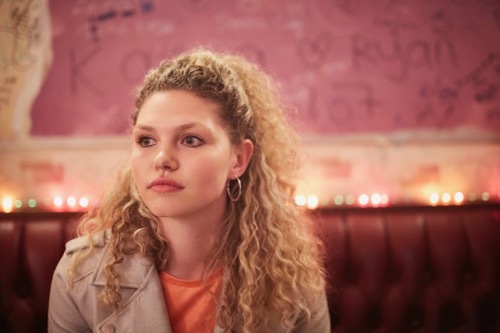 Posted in News and tagged Adam Long, Adrian Edmondson, Amara Karan, Art Malik, Bancroft, Charles Babalola, Charlie May-Clark, Drama, Faye Marsay, ITV, Kate Brooke, Kenneth Cranham, Lee Boardman, Linus Roache, Neil Ashton, Ryan McKen, Sarah Parish, Steve Evets, Thriller. Bookmark the permalink.